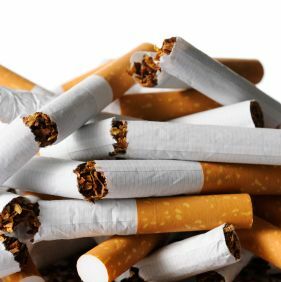 Reynolds American Inc., which makes Camel cigarettes, will no longer allow smoking in its offices, conference rooms, and elevators beginning next year, the AP reports, because apparently it’s bad for you or something. “We’re just better aligning our tobacco use policies with the realities of what you’re seeing in society today,” a spokesperson insisted, meaning e-cigs and chewing tobacco will still be allowed. The North Carolina–based company will also build designated indoor smoking rooms, because this is America, goddammit.